Welcome to Sue's Men & Women Salon's homepage! Are you looking to change up your style or simply refresh? 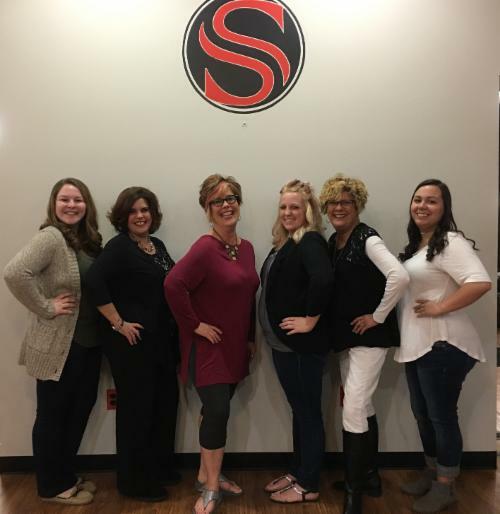 Call us at 618-286-0100 for all of your hair and nail needs!